Yucatan is a state famous for being the cradle of Mayan culture and home to several cenotes, archaeological sites like Chichen Izá, caves and beaches with emerald green sea. 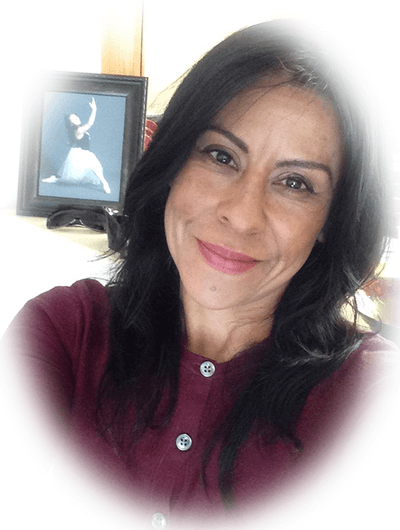 Its people are known for being kind, calm and deeply devoted to their roots. In recent years it has rebounded in tourism as an alternative for travelers who wish to visit a destination that allows them to enter a different culture, such as the Yucatecan. Its capital Mérida, besides being one of the most sought after Mexican cities by tourists, is a magnet for migrants thanks to the fact that it offers a great quality of life, as shown by the statistics of recent years. 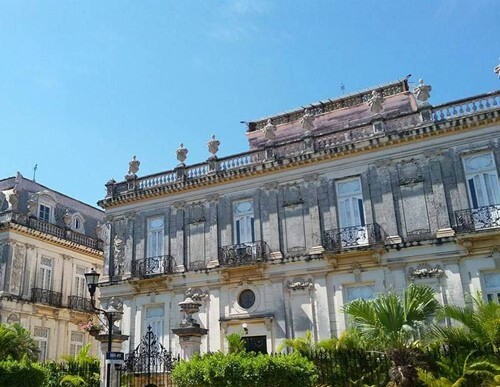 Thanks to this, it has presented a great development in its infrastructure and housing, always preserving its own palpable essence in the gastronomy, festivities and customs of the meridians. 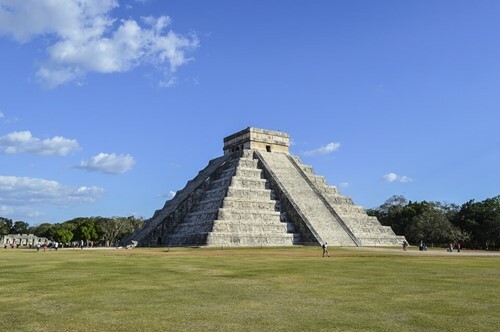 The best way to enjoy Yucatan is by staying in Merida or in Valladolid and hotels located near Chichen Itza. If you want to live a different experience, there are some haciendas that nowadays function as hotels. From there you can easily enter the interior of the state to explore the cenotes, archeological zones and Mayan villages. Yucatan can also be combined in a car trip through Cancun or the Riviera Maya, or with Campeche, which is located only 2 hours from Merida. In the east zone of Yucatán you can leave from Valladolid to visit the archaeological zone of Chichén Itzá and the pyramids of Ek Balam. 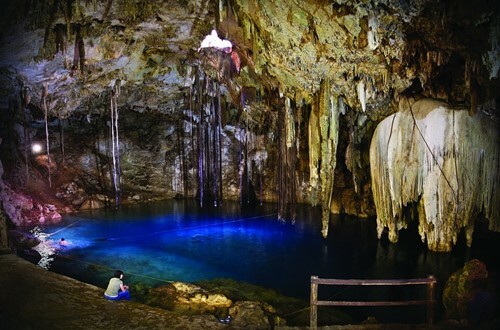 Also in the area are several cenotes, such as Xkekén and Dzinup. 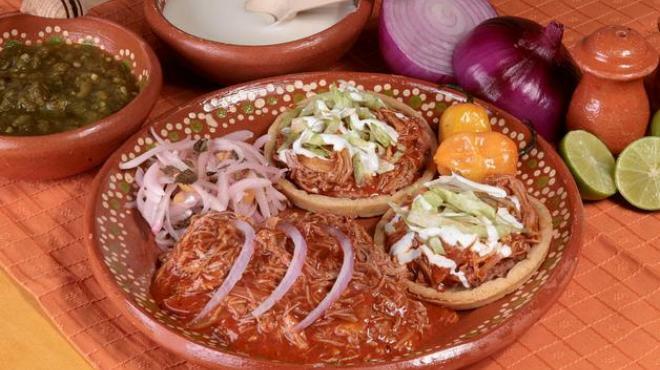 Take the opportunity to taste the delicious Yucatecan cuisine made in a traditional way by the inhabitants of the villages! If you like adventure, head to the Ría Lagartos Biosphere Reserve to see the flamingos living free in their natural habitat. Include in your itinerary a visit to Las Coloradas, with its famous pink color originated by the concentration of salt in the water. Merida is the city with the most complete tourist infrastructure in the state. You can take advantage of your stay to visit the Paseo de Montejo, the historic center and the Mayan Museum, complementing the following day with a getaway to the south of the state, including in the itinerary to the Mayapán pyramids and Cuzamá cenotes. If you want to know the beaches, Progreso and Chixchulub are the destinations that can not be missed traveling north from Merida. You can even add a stop in the archaeological area of Dzibilchaltún, located only 10 minutes from the periphery of the city. Here you will visit the archaeological sites of Uxmal, Kabah, Sayil, Labná and the Caves of Loltún. It is known because the architectural style of the pyramids built by the ancient Maya of the area is called “puuc”, characterized by the masks of Kukulkán and other elements. Among the main roads in Yucatan is the 180 that crosses the entire state. For its part this can reach Merida from Valladolid, Chichen Itza and Quintana Roo (connected to the freeway 180D), while its western section leads to Campeche. If you want to explore the beaches, you can take Highway 27, which leads to Progreso, Chicxulub and Telchac Puerto. Tizimín and Izamal are accessible from the 180 taking the highway 295 and the 53, respectively. 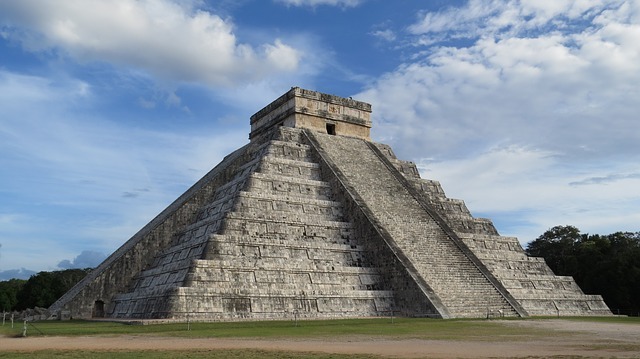 To explore the southern part of the state you can drive on the 184 and the 265 from Merida, which connects with several archaeological zones and cenotes.